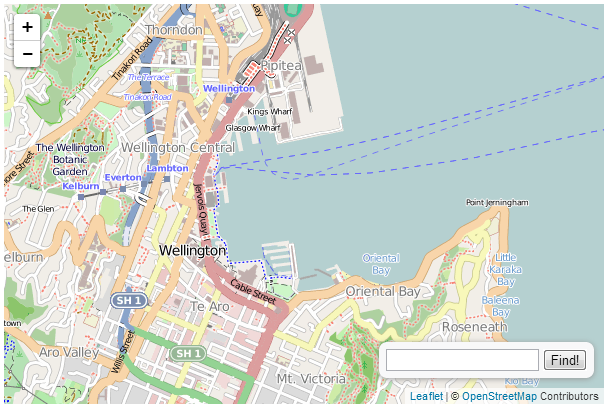 The OSMGeocoder plugin adds a search facility to a leaflet map that uses the OpenStreetMap tool ‘Nominatim’ to search for a location and provide a reverse geolocation on the search term to pinpoint the position on the map. The plugin was developed by ‘kartenkarsten’ and is hosted on GitHub where it can be downloaded from. There are a number of configurable options which we shall describe in a moment. The following code is a ‘bare bones’ listing which we will flesh out with some options. 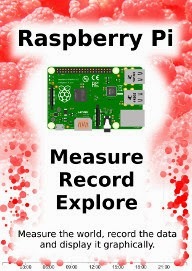 The version with the added options will be in the appendices and there will be a link to a live version on bl.ocks.org. There are only three ‘blocks’ that have changed in the code from our simple map example. This loads the file directly from the OSMGeocoder repository on GitHub, so if you are loading from a local file you will need to adjust the path appropriately. The second is the block that loads the Control.OSMGeocoder.js script. The last change to the file is the block of code that runs and configures Leaflet.draw. The fist line (var osmGeocoder = new L.Control.OSMGeocoder();) initializes the osmGeocoder control and the second (map.addControl(osmGeocoder);) adds the search controls to the map. The only noticeable addition is a svelte magnifying glass in the top left hand corner. If we hover our mouse over the magnifying glass a search box appears. … we are taken to a view of the location of our search. As I mentioned earlier, the sample code described above is in it’s most basic form and it can be extended using a range of options available to OSMGeocoder. I'm starting to think you are from Wellington? Is this true? LOL! I'm afraid not, I just thought the geography of the area made for a pleasant looking map. 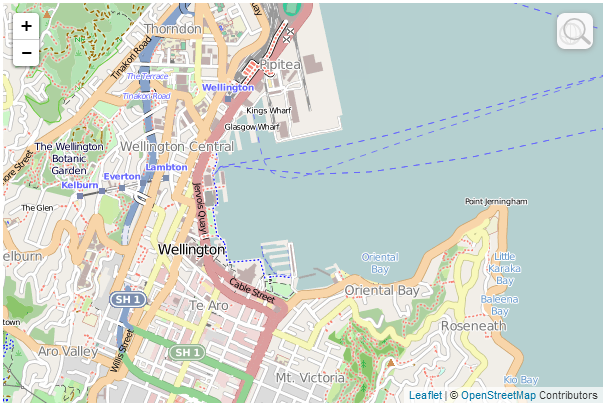 Wellington has a great combination of roading, rail, buildings, water / land / hills. All the cool things that make for a good map IMHO. This is where I live and was utterly surprised when you started having leaflet blog posts about it. Almost like you have catered them for me. I do enjoy your posts keep it up. Don't worry I will still read them if you choose somewhere else. 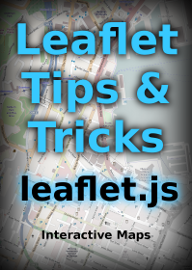 I have a few more scheduled over the next couple of weeks, but they're coming directly from the book Leaflet Tips and Tricks (https://leanpub.com/leaflet-tips-and-tricks). 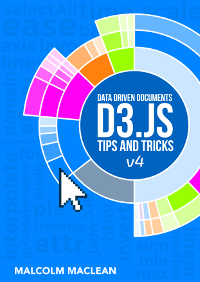 If you don't have a copy, you should grab one since it includes all the leaflet.js info that's on the blog and a bit more (and the price is right). Glad to hear that you're finding the information useful. Well and truly useful, and in this case personalised. 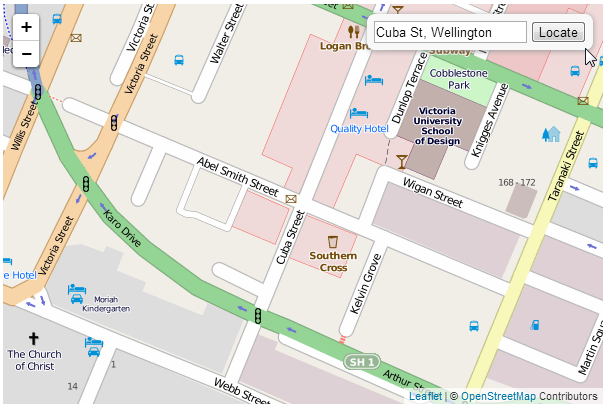 Looking to get into this more when I complete my postgraduate GIS study here in Wellington. Ashburton a usual suspect? Hilarious! Keep up the good work! I have a silly question probably. I am trying to use this geocoder with my leaflet OSM map. After referencing the css and js files in my html and adding the variable for the geocoder and adding it to the map, I see the search lens in the top right corner of my map but when I search something nothing happens. My html is stored locally on my hard disk and the geocoder is being referenced directly from github. 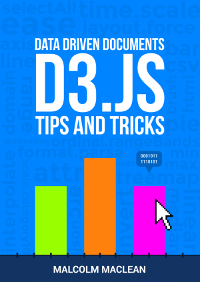 Does geocoding not work when the html is stored locally? This is my first webmap so I am just trying things on a local html file. It should work without problem. I make the assumption that you have a web server set up on your local machine? If not you will need one. Other than that I'm not sure what the problem might be. Sorry, I'm at a loss! I'm very new to web programming so not aware of all the basic nuts and bolts of it. I realize now that I don't have a web server setup. That's kind of stupid I guess. I'll do it now using WampServer. Thank you for your above post, it was quite helpful to me. Don't be too hard on yourself. Learning is the important part. Enjoy Leaflet!